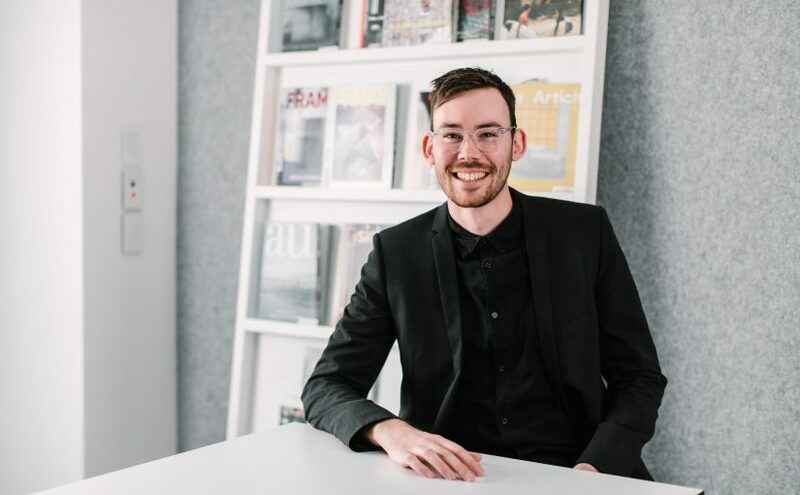 In February of 2019 I was announced as the Australian Institute of Architects’ recipient of the Jack Hobbs McConnell Travelling Fellowship. The fellowship was established following a bequest of the late South Australian modernist architect Jack Hobbs McConnell and is awarded each year to a promising designer, who might ultimately practise in South Australia, to undertake an independent and international research endeavour within the field of architecture. During April and May I will be continuing my exploration into the theme of Future Practice, investigating how emerging digital applications of computation, fabrication and feedback loops are empowering cross-disciplinary designers and architects throughout Europe and North America, and their contribution towards a circular economy. The outcome of my visits in each city – and for the seven-week long travelling fellowship – is anchored around fostering new and dynamic collaborative relationships between designers, architects, fabricators, and end users. Relationships that strengthen purposeful design and creation of truly sustainable futures. I’ll be sharing via instagram at @toddslop and the hashtag #jhmtf19 – you can also check back here for further updates throughout the journey.